Prices may vary by location (these are prices from NJ which usually tend to be higher). Dates for the listed deals may vary by store. Please check your store for the exact dates of your sales. Comparisons are listed for your reference. 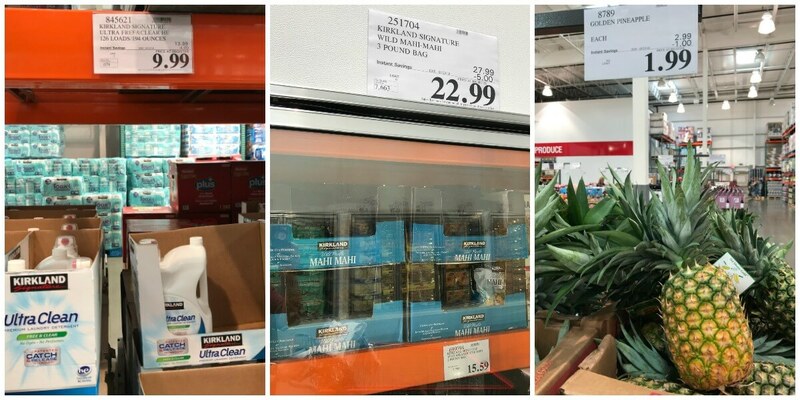 Many times, brands will repackage products in different sizes for Costco as well as modifying the product slightly for Costco sales. When searching we have looked for products that are as close to the listed Costco product as possible. HELP US OUT! If you find unadvertised deals at your store please let us know the deal and the location in the comments at the bottom of the list of deals.